Losing teeth is a common experience for all kids, and the boy in this book can’t wait to join the club. After all, his friends have all started losing their teeth. But his stubborn tooth just won’t come out! Comical verse tells this charming story that teaches patience and learning to grow up at your own pace. Includes a note to parents with tips on how to encourage reading and on how to help your child learn to read. Also included is a list of words to "point and read" to help young readers learn new words. As each word is read by a narrator words are highlighted on the screen. Sounds effects are also included. 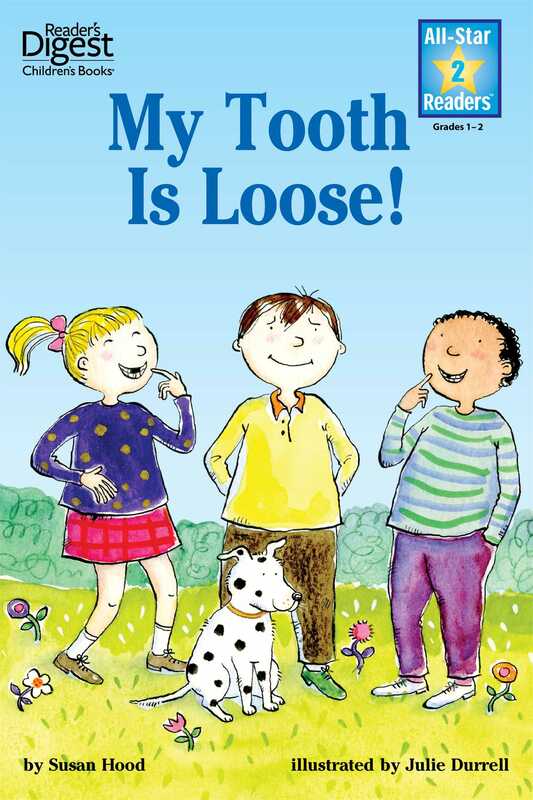 Book Cover Image (jpg): My Tooth Is Loose!